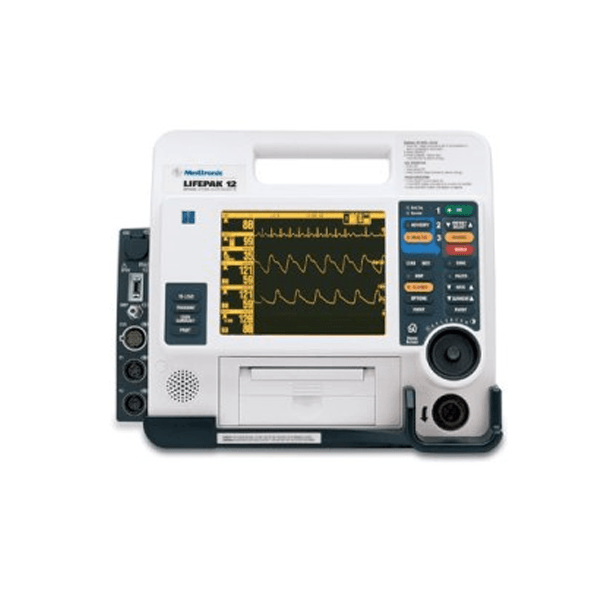 Second Hand Lifepak 12 defib / monitor. Includes batteries, charger and pads. For sale as is with no product warranty.